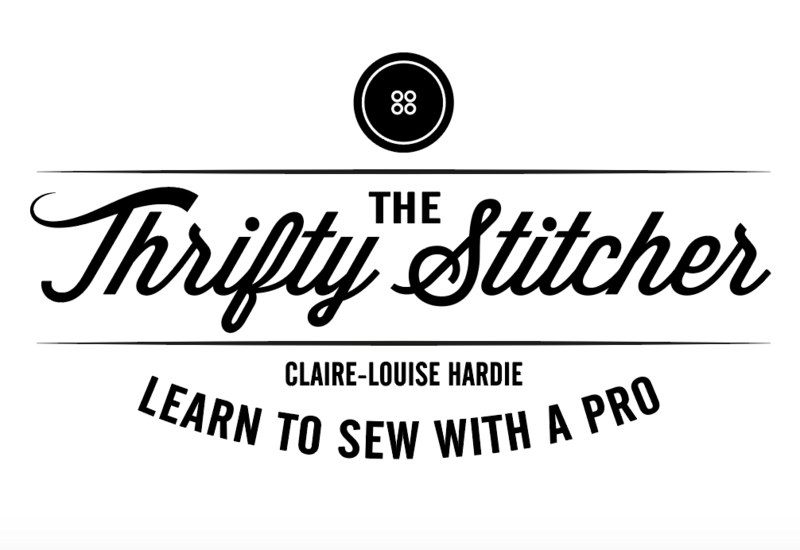 If you can already hand sew but are scared of the sewing machine then this course is for you. FREE BONUSES!– Online video lesson access after the course! 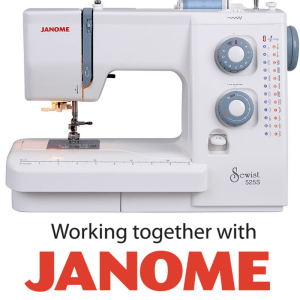 Begin to use a sewing machine- Master bobbin winding, threading up the machine, sewing forward in straight or curvy lines, and how to turn corners. Mark up your choice of fabric from our selection & cut it out using a simple pattern. Materials required: All tools and materials included – just bring yourself! Refreshments: Unlimited tea & coffee and snacks are included, along with an awesome playlist of fine tunes!